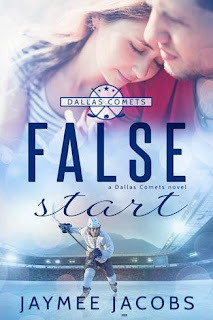 FALSE START Releases September 28! Eight months are in the bag for 2017. It's September, which means hockey starts this month! Players are starting to come back to their NHL towns. Training camp starts soon, which means preseason soon after, which means regular season after that! Plus, fall is starting to emerge in my corner of Pennsylvania, with temperatures cooling and nights slowly getting longer. I love fall! But I've got more reason to celebrate. 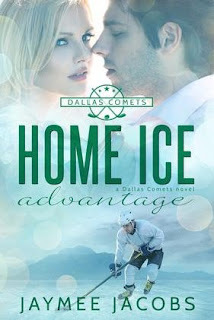 I've finally pinned down a release date for False Start, Comets book #4. Right now, the only retailer up is Amazon, but I'll post the others via social media as soon as they go live. 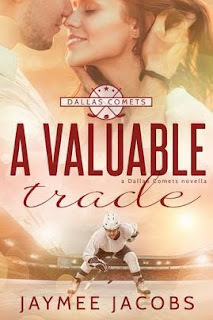 I'm really excited to get Chris and Helene's story out to y'all. 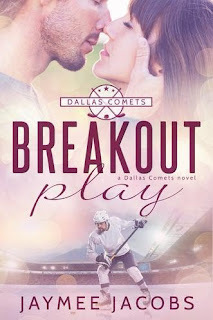 This is a different kind of story for me—more in the new adult genre. I hope you'll enjoy!